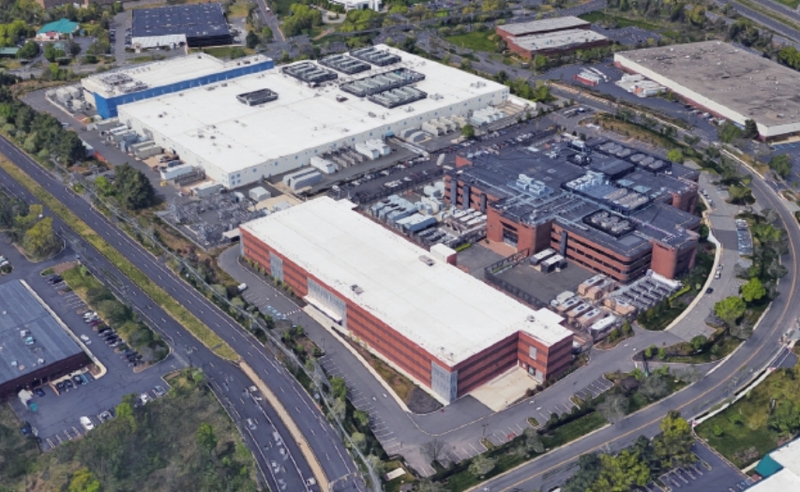 The Piscataway campus features three buildings totaling approximately 730,000 square feet as well as a dedicated, onsite 69kV substation with 2N utility redundancy and 80MVA of capacity. This premier campus setting currently supports and services numerous world-class companies including Fortune 100/500 organizations representing the ﬁnancial services, healthcare services, education, legal, communications, and IT services industries. The campus offers clients the ﬂexibility of secure, dedicated Turn-Key Flex data centers or a Powered Base shell offering for build-to-suit requirements. The campus buildings are part of the Digital Ecosystem for connectivity with links to other Digital Realty properties within the NY Metro Region and globally, as well as other key carrier intensive locations. 3 Corporate Place contains approximately 135,000 square feet of state-of-the-art data center space and 25,000 square feet of ofﬁce space. It offers 26 MW of utility power capacity. This multi-tenant data center facility leased to a total of seven major customers, in ﬁnancial services, government services, managed services, and communications companies. A new dedicated substation was commissioned, providing utility power from two sources, along with a new two-story annex providing 127,000 square feet. These enhancements will ensure that this campus remains a ﬁrst class wholesale offering. 365 South Randolphville Road contained 120,000 square feet of white space. Highland Associates completed the expansion of this building, adding an additional 127,000 square feet, which includes 42,000 square feet of white space. Highland Associates provided Architectural and Engineering services for the Master Planning of these buildings and the entire Piscataway campus, as well as Architectural and Engineering design for PBB and individual TKD suites for Digital Realty and tenant spaces.